Hi Everybody! 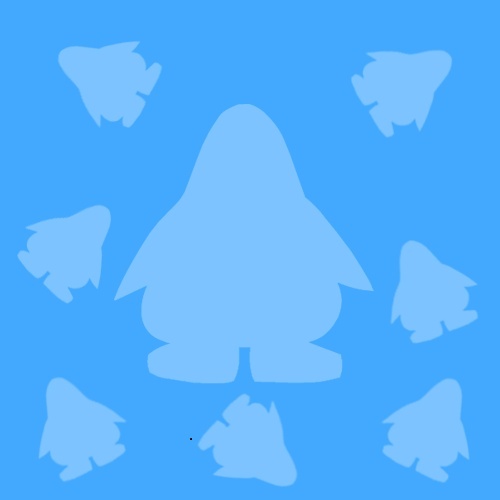 Im new here and i came from Dojo Penguins so some of you might know me! Heres a little about myself! 2. I Love making Beta Puffles!